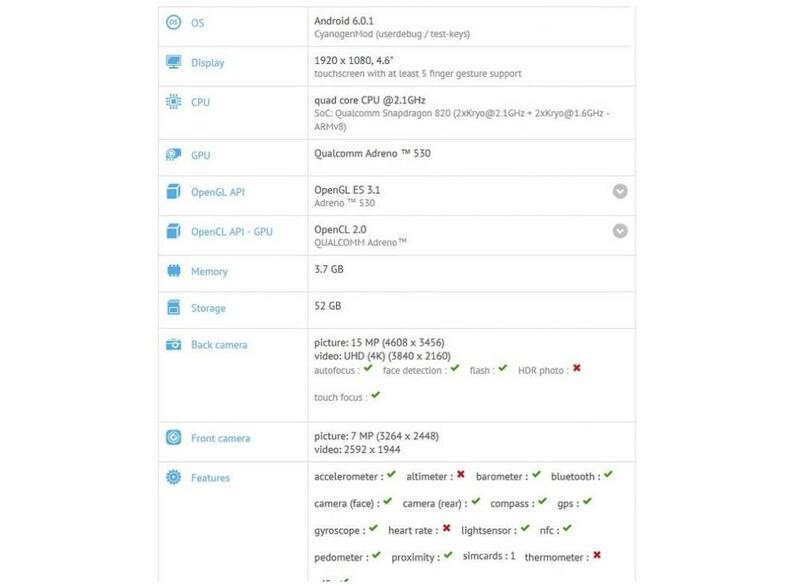 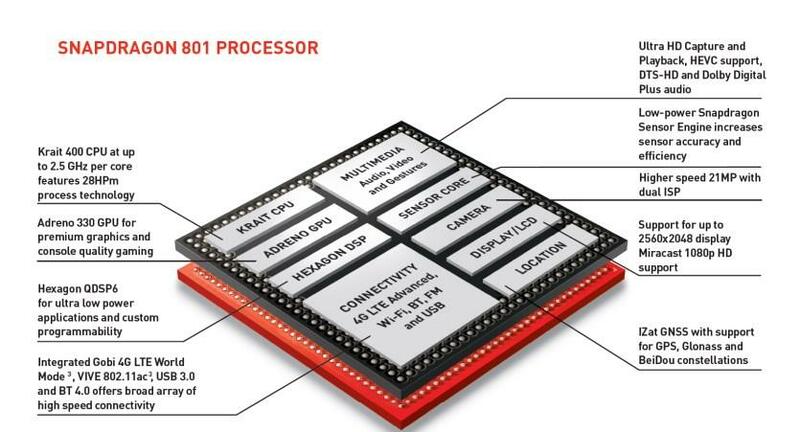 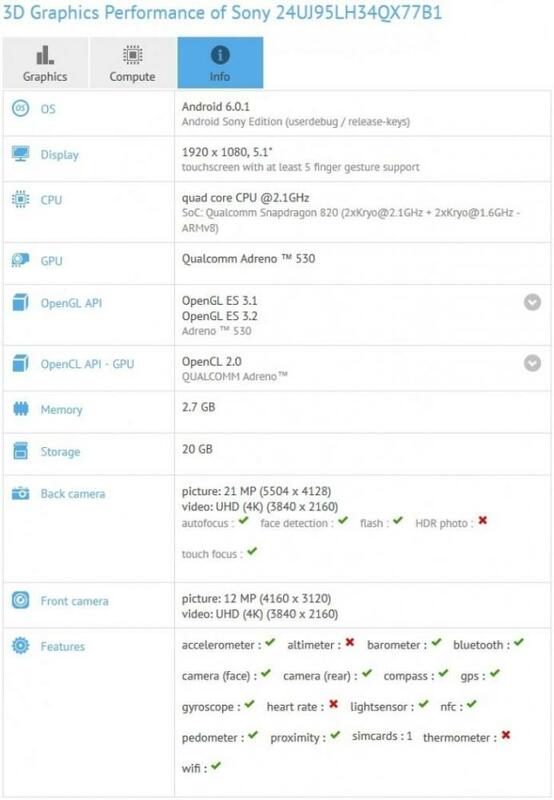 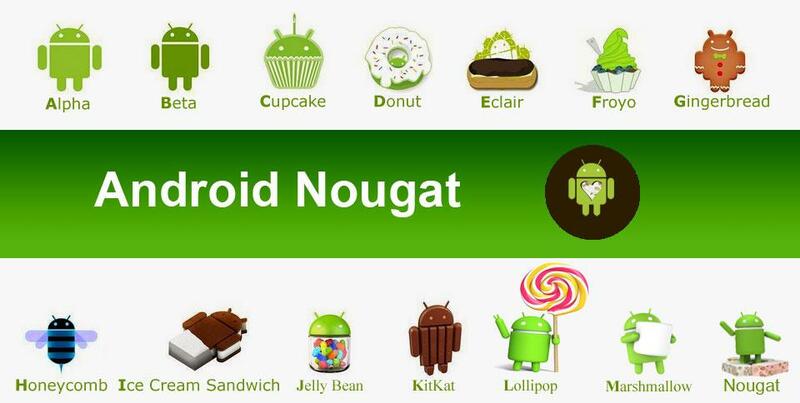 Is that about the smartphone in General almost no information except for images, which are shared with us by @evleaks. 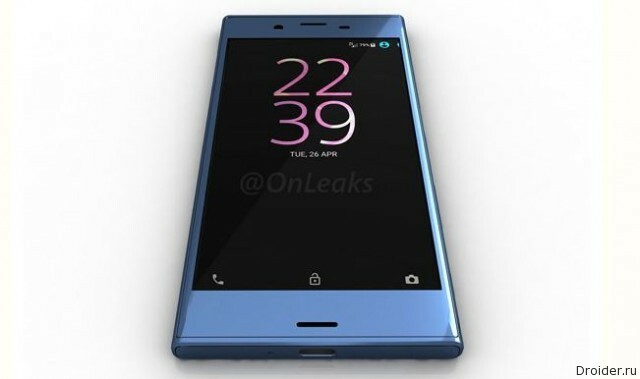 PhoneArena dug up the information and share it with us that Sony is preparing a new device marked "Compact". 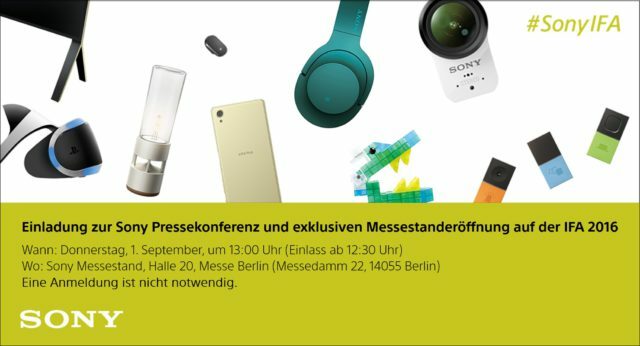 It is expected that the novelty will be shown together with the Xperia XR at IFA in September 2016, and the name she will get Xperia X Compact. 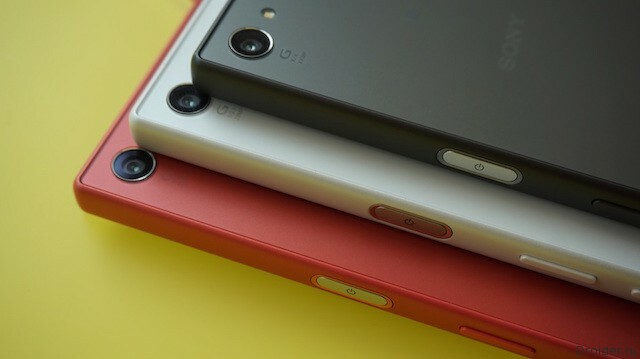 If Sony's Mobile division was responsible for the containment of leakages from bowels of the company, today there are "fly head". 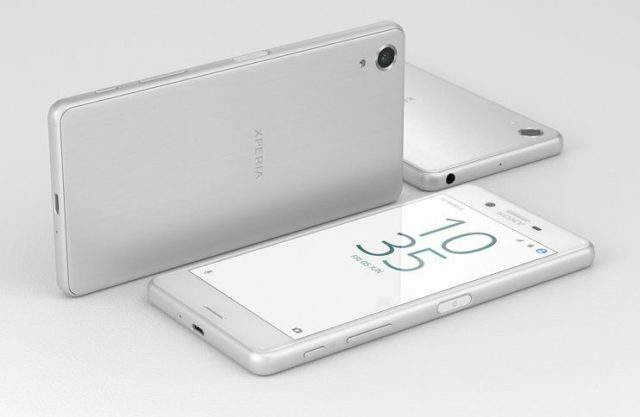 Xperia XR is the future flagship of Sony? 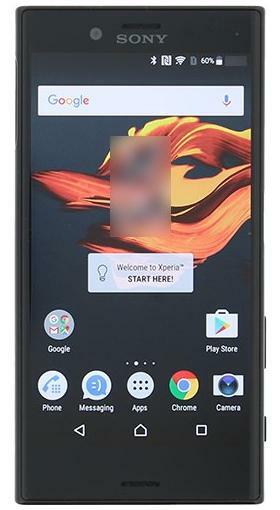 Journalist Steve Hammerstien posted a few images of the device, claiming that this smartphone Sony Xperia XR. 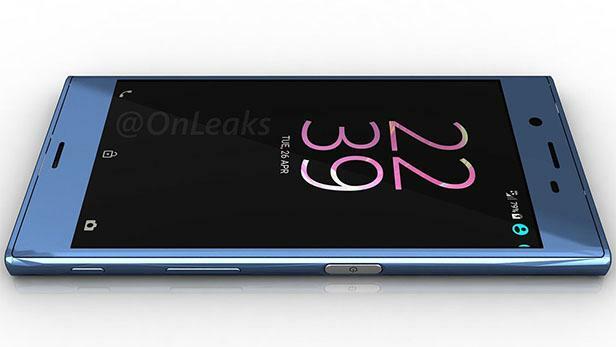 it Seems that we now have a glimpse into the future unchecked and find out what may become the new flagship of Sony. 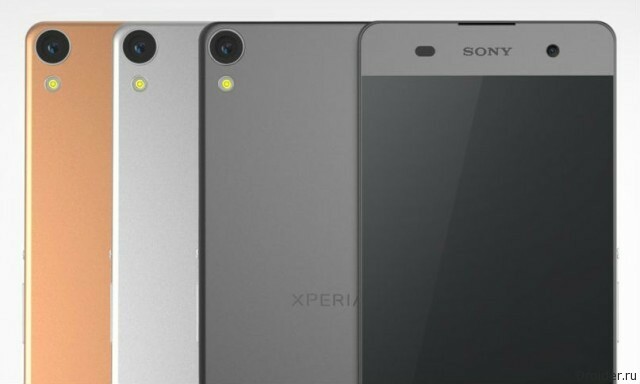 Leak with regards to the smartphone, passing under the name of Xperia XR pleases us not only with the specifications of the device, but high-quality images. 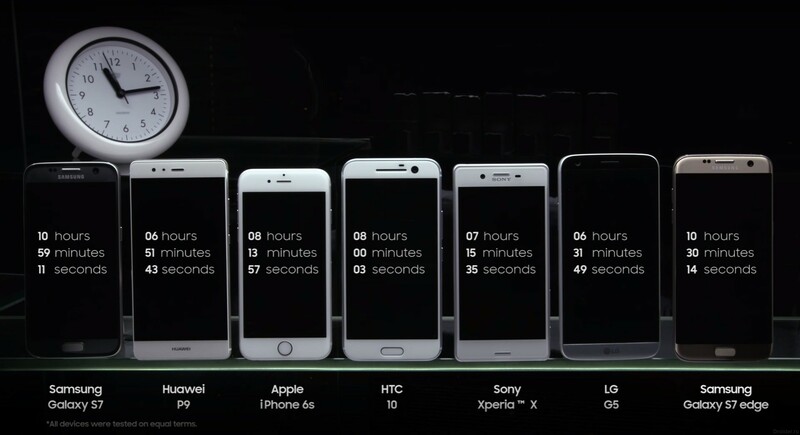 Unless we continue to keep in mind that while data is not confirmed officially. 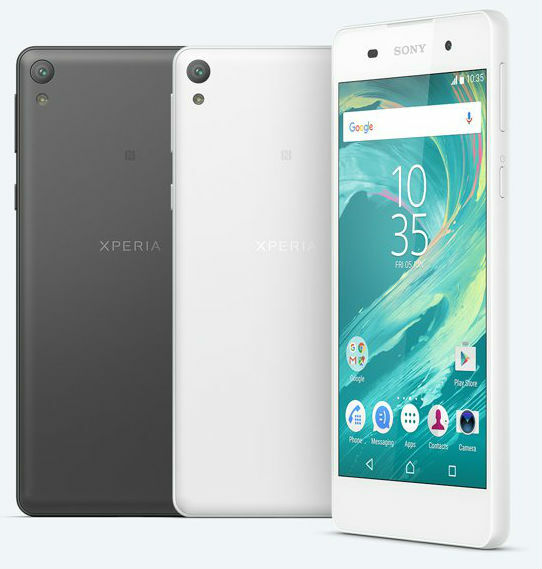 Sony announced the start of sales of the new smartphone Xperia X Performance. 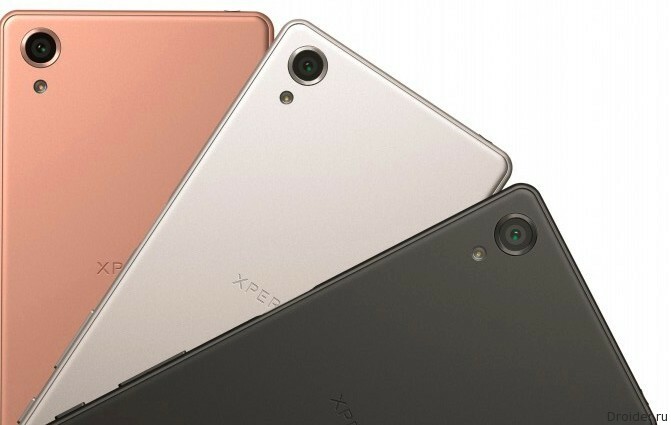 The top model of the X series will be available starting July 9 at a price of 49 990 rubles in branded online store Sony Store Online, in branded chain stores and Sony Centre from key partners. 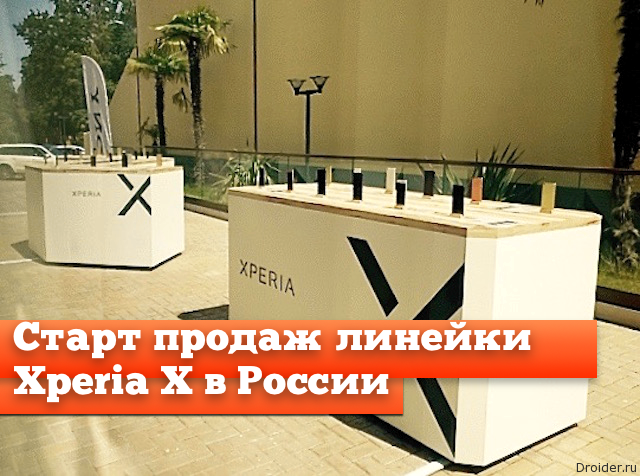 Sony Mobile Communications, celebrated the first day of summer announcement of the launch of its line of Xperia X in Russia. 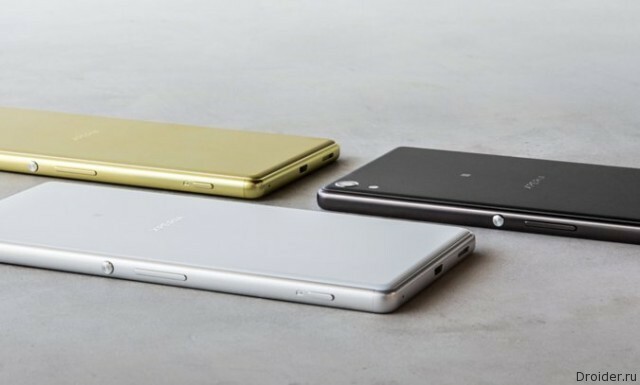 The Japanese company Sony officially unveiled its new smartphone budget line of Xperia E5, which the manufacturer has positioned as a device that will cope with any task, while possessing the ability to work two days without recharging. 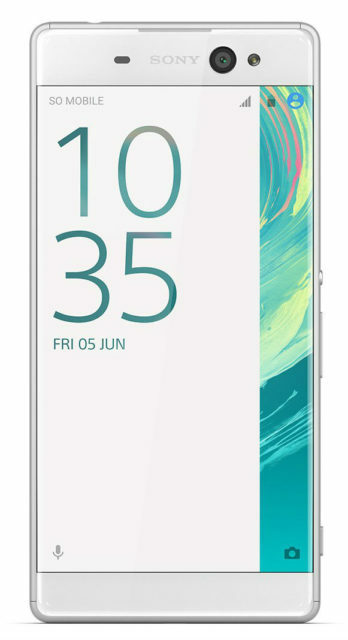 Sony introduced the smartphone line Xperia — XA Ultra. 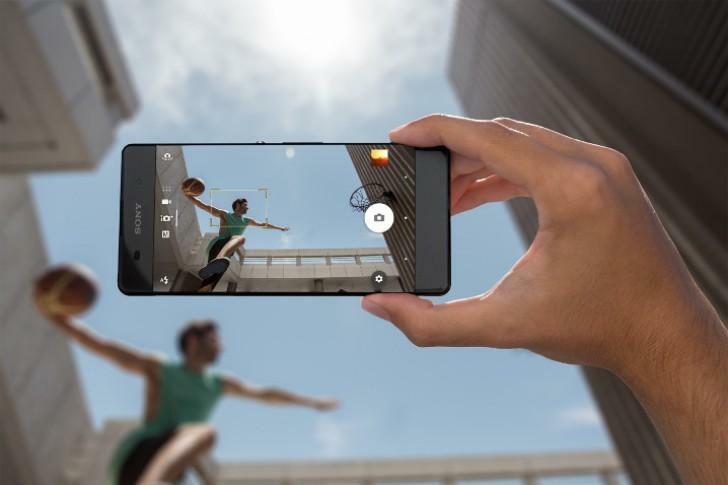 A distinctive feature of the new 16-megapixel front camera.